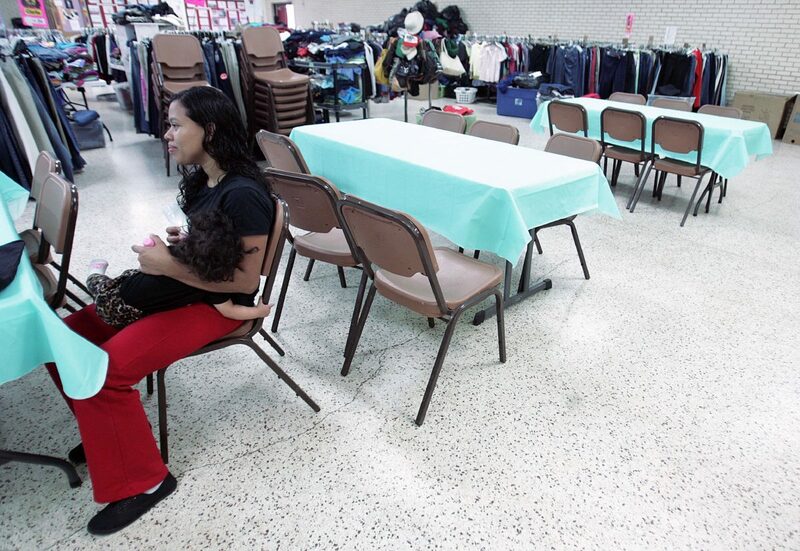 McALLEN — The number of immigrants passing through the Respite Center at Sacred Heart Catholic Church remains low, with just 241 people passing through the center in May. Only 22 of the immigrants visiting the center spent the night. The May numbers are slightly higher than April’s 219, and lower than the 261 in March. The past three months are the lowest since the immigration surge began in 2014, after hitting record highs in November (7,514) and December (7,479). The highest number of immigrants passing through the shelter on a single day was 23, and the lowest was zero. There were only eight times the shelter had overnight guests.